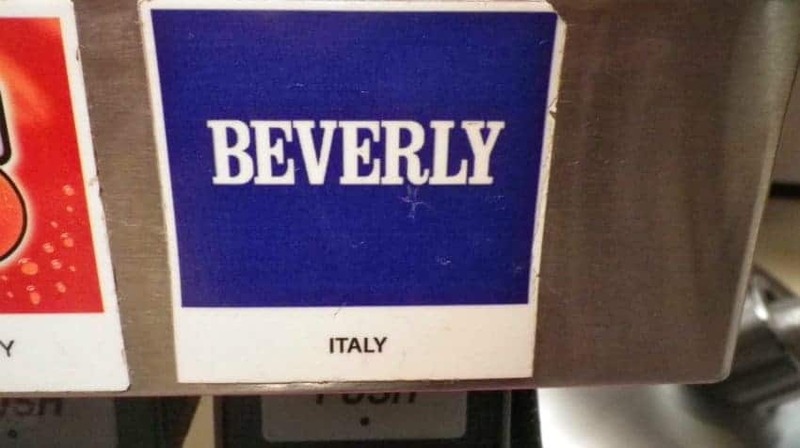 One of the first nationalized attempts of Coca Cola to create a unique drink to suit the natives, Beverly was created and marketed in Italy as a sweet non-alcoholic aperitif, but it was discontinued back in 2009. 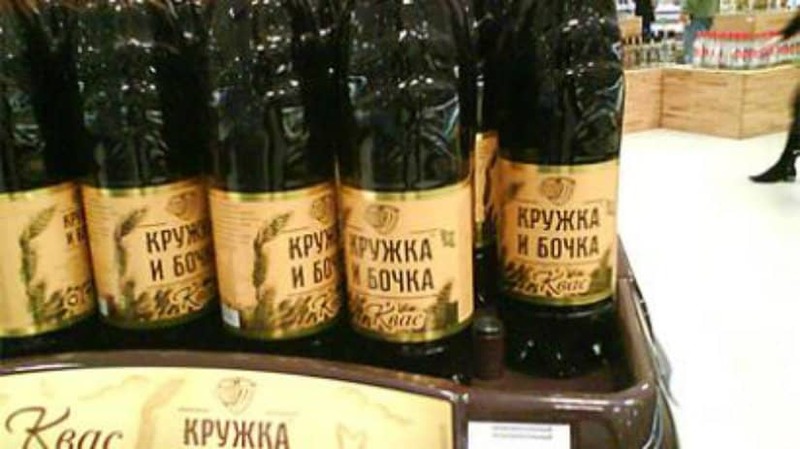 A traditional Russian beverage, Kvass is quite similar to beer. 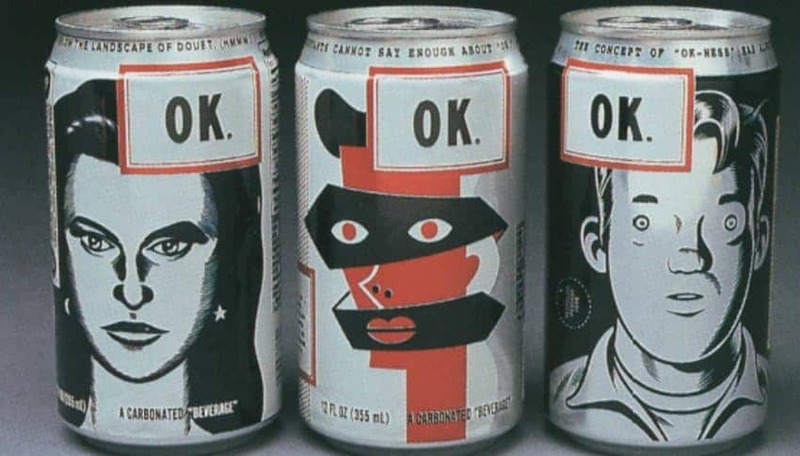 Coca Cola tried out creating one as well, but the result was quite awful. Who said Coca Cola aren’t a suitable company to make milk? 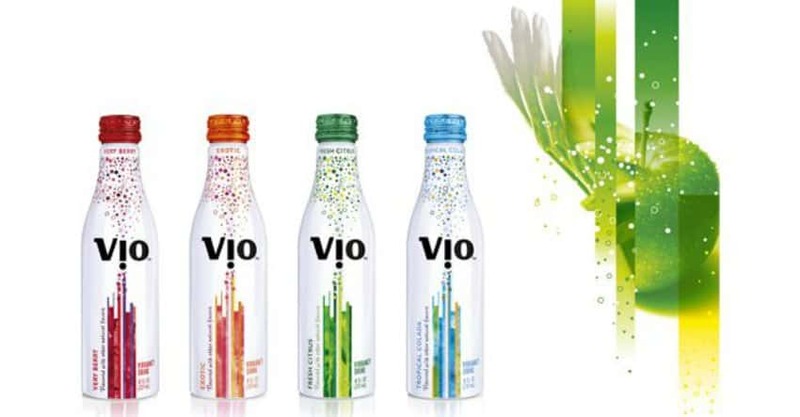 Vio is a fruit flavored carbonated milk drink. 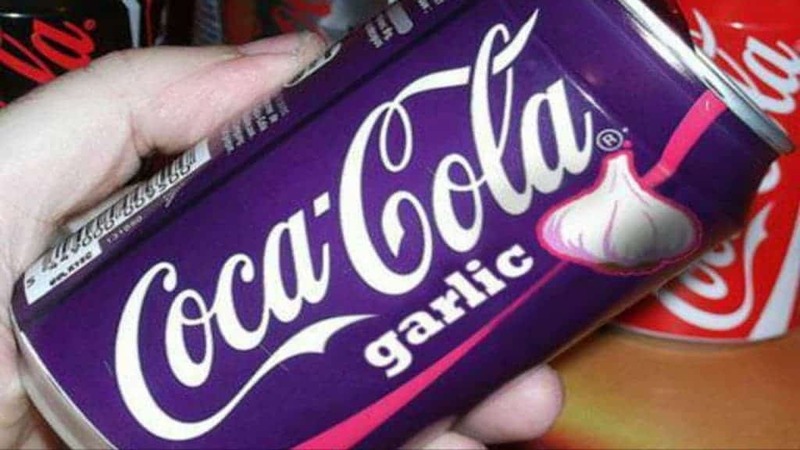 Pretty much straightforward, Coca Cola garlic is just this – Coke with the taste of garlic. Maybe they were trying to get rid of all the vampires in the world. 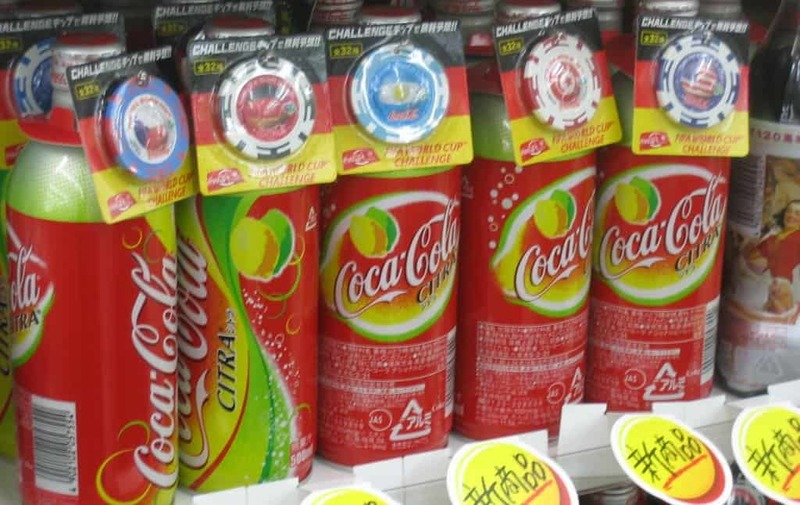 You can find pretty much anything in Japan, and Coca Cola Citra is no exception. Citra is a drink with a citrus flavor that resembles limes and lemons. 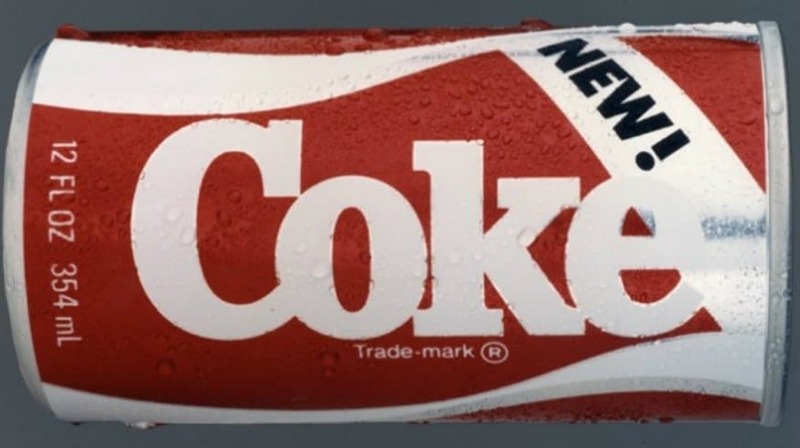 One of the biggest marketing disasters for Coca Cola, New Coke was created in response to Pepsi, giving Coke a sweeter taste. However, the result was nothing but a failure. 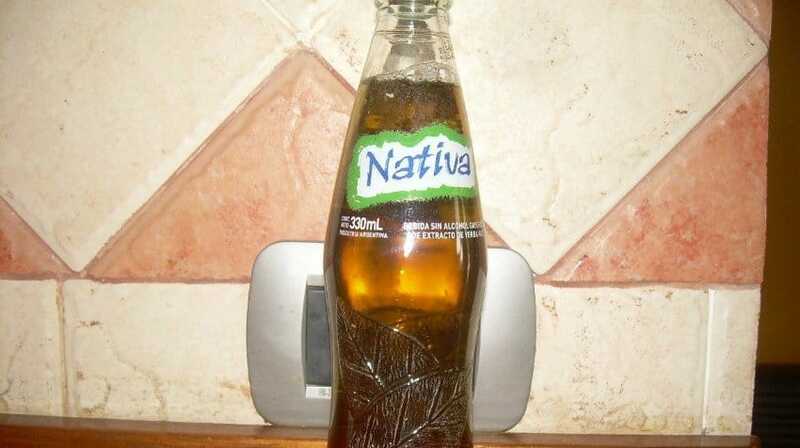 Looking at Argentina, Coca Cola decided to try out a herbal, tea-like sugary drink to suit the native’s taste. Unfortunately, Nativa was quite unsuccessful. 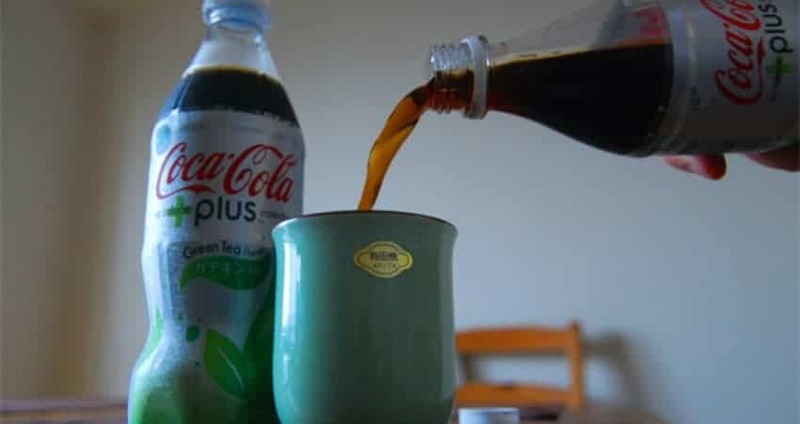 For whatever reason, Coca Cola decided to create a herbal bitter soda and spent a fortune promoting it in Spain. 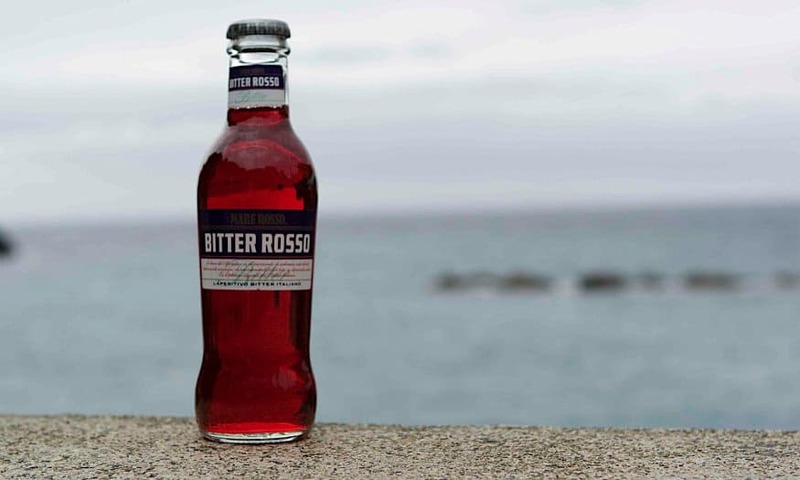 However, Bitter Rosso never took off, because of its awful taste.